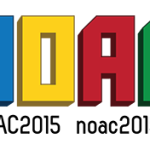 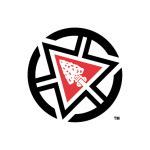 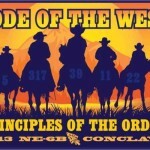 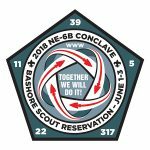 Head on over to the Conclave page to download all the forms you need to register for this year’s NE-6B Conclave at Camp Tuckahoe on June 3-5, 2016. 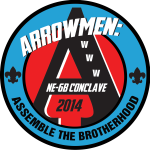 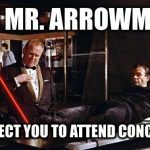 Wondering what to expect at the upcoming Conclave? 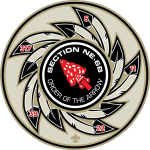 Our section officers have posted a great update on the Section website. 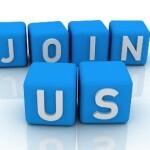 Please take a look for the latest information about the activities and other events planned.